High School students from Horace Greeley have partnered with The Gardner Marks Foundation and The Making Headway Foundation to host “One Team – One Dream”, the 3rd Annual Athlete Walkathon, to support Pediatric/Adolescent cancer research and programs that assist these children and their families. The event, scheduled for November 6th, will raise awareness and funds for Leukemia, Lymphoma, and Brain and Spinal Cord Tumors affecting kids and young adults. Currently, local students, athletes, and families are helping to make this event a success are working on getting representatives from every sports team in the High School as well as many other local sports groups and organizations to participate. This grassroots event was created in memory of Gardner Marks (Greeley Class of ’08) who was an athlete at Greeley. Gardner lost his life due to complications from cancer. The Greeley Sports Boosters is sponsoring the Walkathon and are helping to promote the cause. Anyone who wants to help fight against Pediatric/Adolescent cancer is welcome to participate in the Walkathon. The event is scheduled on November 6th, from 11am-1pm, at the Horace Greeley High School Competition Field. This year’s slogan, “One Team – One Dream” focuses on the power that individuals can have by working together as part of a universal team. We would love to have you walk with us on the day of the event! Pediatric/Adolescent cancer is the leading cause of death by disease among all kids in the United States. Currently, there are almost 400,000 kids fighting cancer, with an estimated 16,000 new cases of cancer diagnosed each year. Many years ago, the 5-year life expectancy after diagnosis was only 50% for kids with cancer. However, thanks to large investments in cutting edge research and treatments, the rate of children who pass away due to a cancer diagnosis has been cut in half. Many of these medical breakthroughs have come as a result of the direct investments by individuals and local charities. 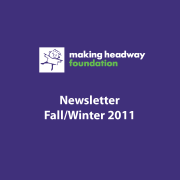 Additionally, organizations like The Making Headway Foundation and The Gardner Marks Foundation are investing in quality-of-life programs that directly provide a holistic set of services to pediatric/adolescent cancer patients and their families. The 3rd Annual “One Team, -One Dream” Horace Greeley Athlete Walkathon is a wonderful way that local families can participate in the fight against pediatric/adolescent cancer. Proceeds from this event will be split evenly to support two local non-profit organizations. The Gardner Marks Foundation is devoted to raising money toward helping families in need of financial support, logistics, and mental health. 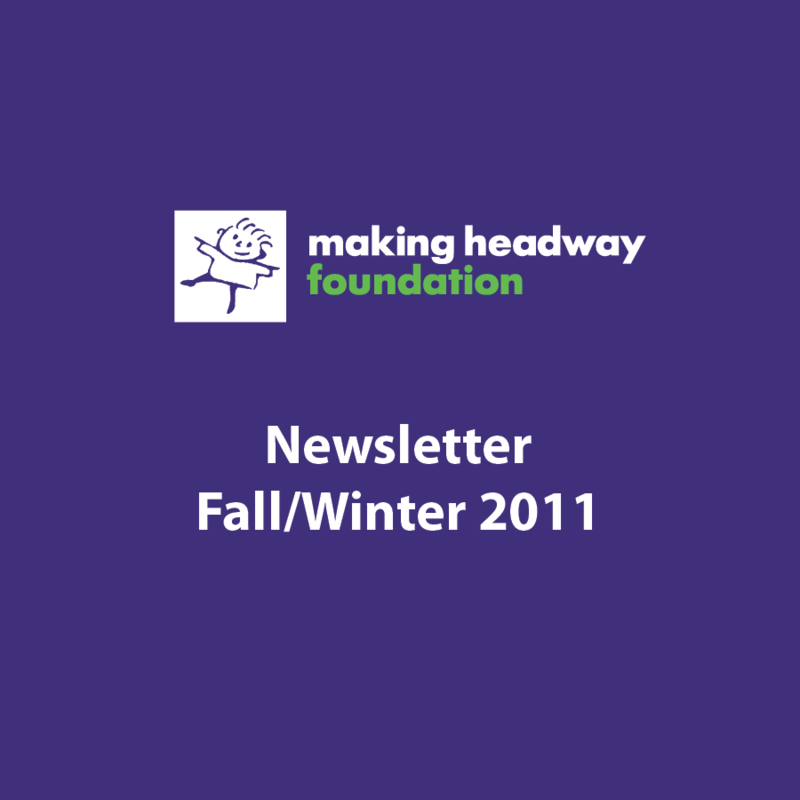 Now in its 20th year of operation, The Making Headway Foundation provides care and comfort for kids with brain and spinal cord tumors while funding medical research geared toward better treatments and a cure. 100% of donations will go directly to pediatric cancer research or services. For more information or to donate visit www.greeleysportsboosters.org or https://mkghdwyf.ejoinme.org/Greeley2016.